The 2018 season started off with a BANG! 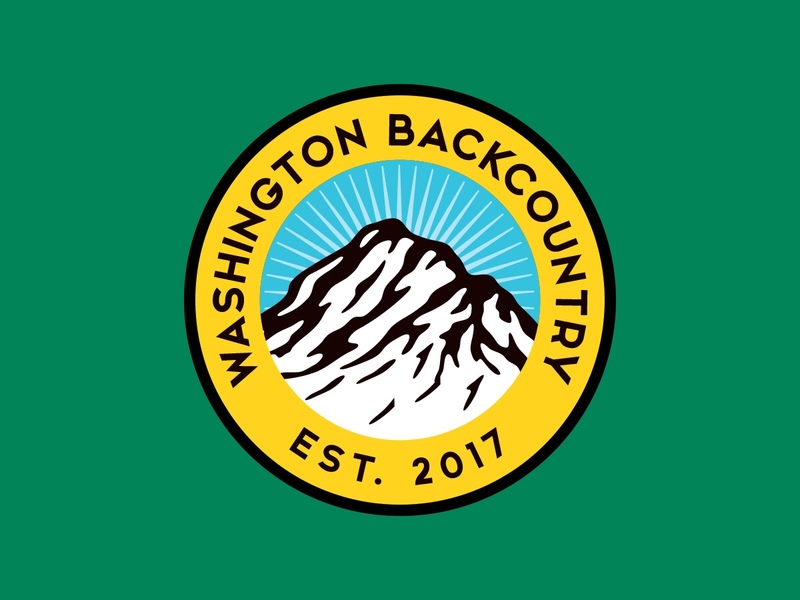 The 2018 hunting season has been highly anticipated by the team here at Washington Backcountry. August marked the opening of fall bear here in Washington as well as the newest arrival to the Washington Backcountry family. Our team member Tony Ellersick welcomed his first child and baby boy Karsten to the world while team members Wes and Johnny hit the mountains for Wes’s first ever backpack hunt. On the hike in, Wes and Johnny knew that this trip was going to be special. Not only were Wes & Johnny filming their hunt, but they were demoing a rifle for Seekins Precision and scope from Vortex Optics (Review of Seekins Precision SP-10 and Vortex Viper PST Gen II coming soon). Cameras in tow and returning to the scene of Johnny’s first notched tag, hopes were high. Wes & Johnny arrived to camp later than expected, but after setting up camp and eating some food, they set off to glass for the evening. In the first hour they spotted 4 bears with Weston spotting the first of the trip. A game plan was put in place for the next morning, but the weather did not cooperate. They passed on a bear on the second day on their way to try to locate a bigger color phase bear they spotted the evening before. As they worked their way up the mountain, the clouds came in causing all visibility to diminish. It was damp, cold, and frustrating as Wes & Johnny decided to turn back for camp. It was the first time ever passing on an animal for Johnny as he felt frustrated that he did. The next morning was just as foggy as the evening before. With hopes still high, they waited on the weather to change. Just as fast as it came in, the clouds were gone and the bright August sun was shining down again on them. Within 30 minutes they spotted 4 more bears, bringing the total to 13 on the trip. It was at that moment, the hunt was back on. They made their way to the other side of the draw and got into shooting range where Weston was able to connect with his first ever black bear! Johnny & Wes were able to capture most of their hunt on film and will be releasing a YouTube video of their hunt soon. You can subscribe to their channel by clicking the hyperlink below. Thanks for following along. Don’t forget to follow us on YouTube and Instagram!